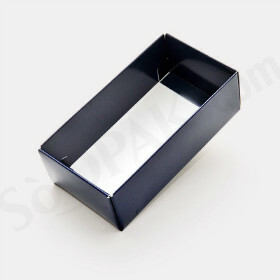 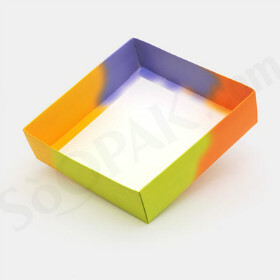 SoOPAK offers high quality and durable tobacco packaging service to its varied global clientele. 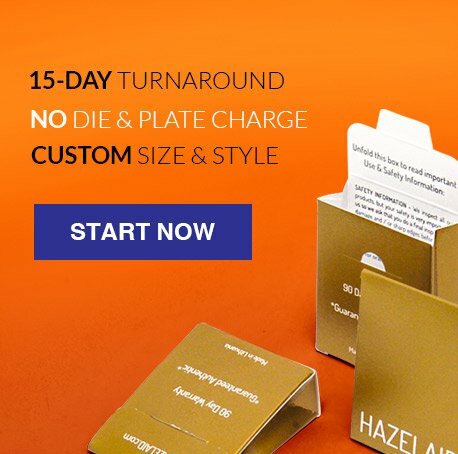 Unlike our competitors, we offer both plain and personalized tobacco packaging to match your needs and budget. 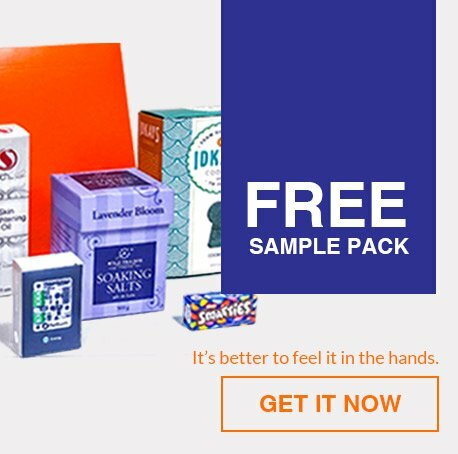 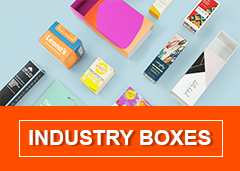 Several companies prefer plain packaging as designed packs may appeal more people – especially younger generations. 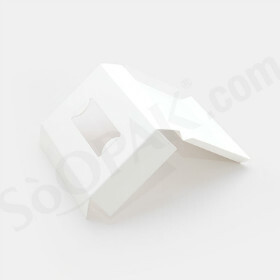 On the contrary, others focus on branding and want to outstand their competition. 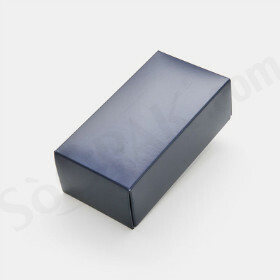 Regardless of your need, we can facilitate you. 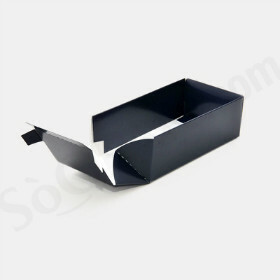 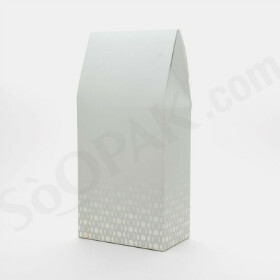 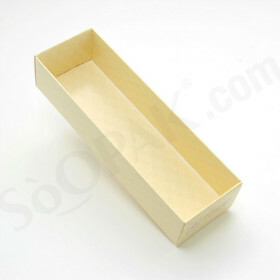 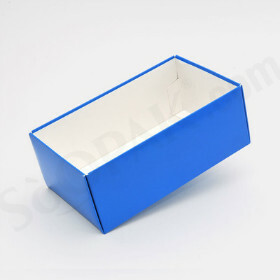 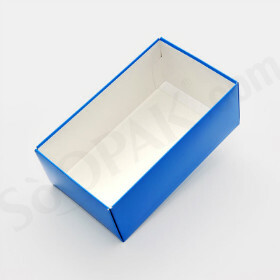 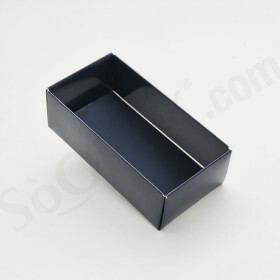 SoOPAK can manufacture and deliver all sorts of tobacco packaging. 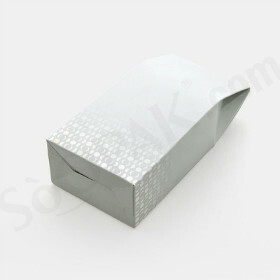 Whether you run a cigarette or any other tobacco related business, you can rely on us. 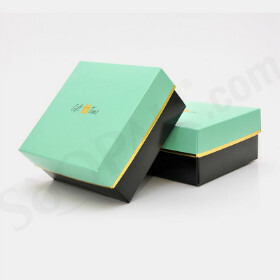 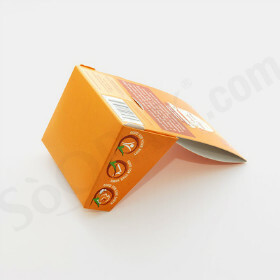 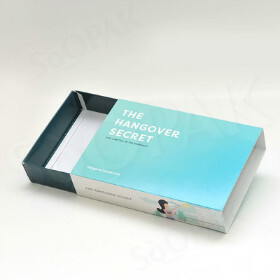 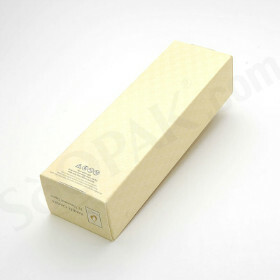 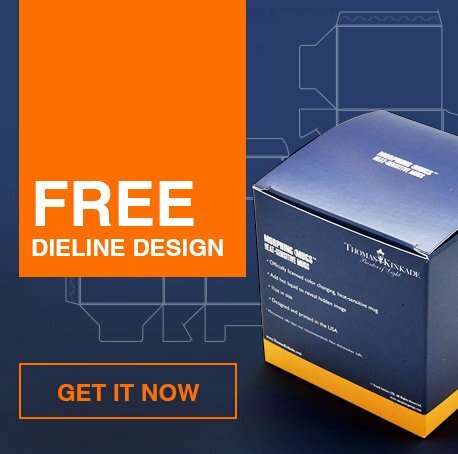 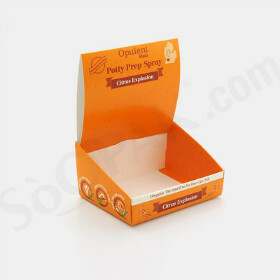 Our packaging ensures safety and longer lifespan of your product. 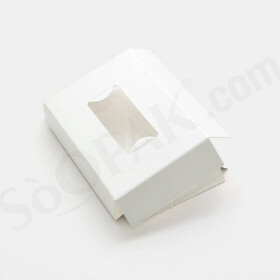 SoOPAK guarantees durability and reliability when it comes to tobacco packaging. 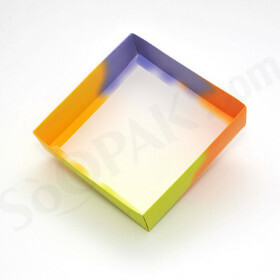 You can choose multiple color options, sizes, and shapes.